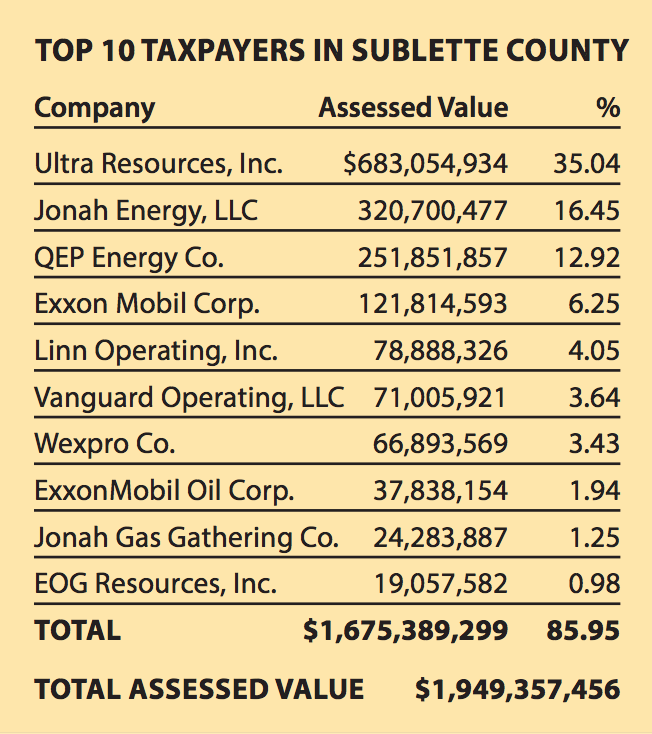 From 2006 to 2016, Sublette County has missed out on over $300,600.97 in tax revenue from mineral companies. County Clerk Mary Lankford manages the budget, and explained why that loss is important. “We’re dependent on that money to run our shop, run all of our different departments, our law enforcement, our jail, the whole bit. And the money doesn’t come.” Lankford said, “here we are, we’ve committed the money, we've budgeted the money, and the payments don’t get made, so we’re short of money." 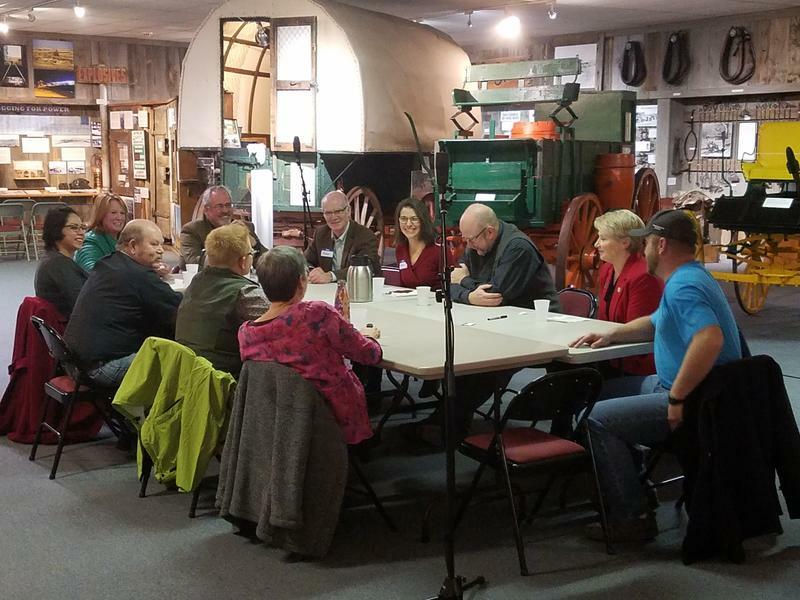 Every year, counties like Sublette are losing out on funds owed to them. The tax is called ad valorem, a one-time tax paid to counties when a resource is removed from the ground. That money is supposed to come from mineral companies, but the system intended to collect those taxes is complicated, slow, and makes it easy for companies to pay late or not at all. 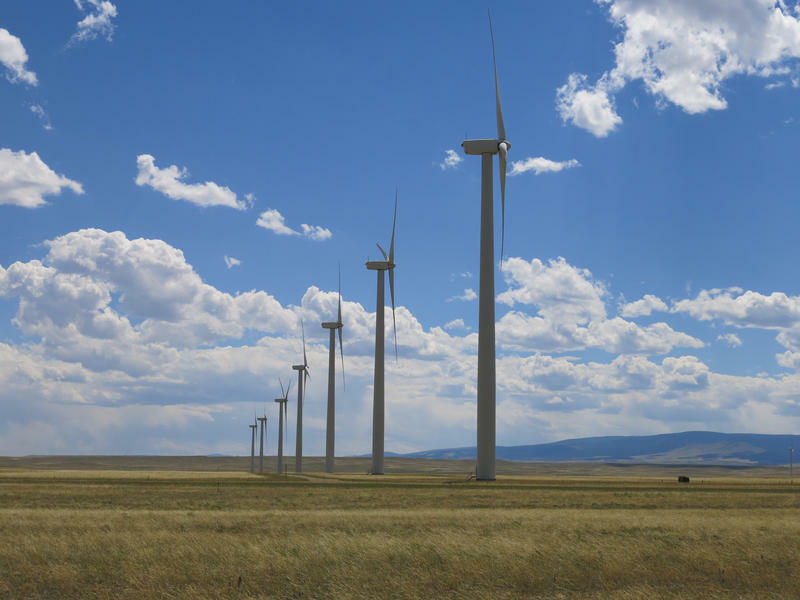 In Sublette County, ad valorem taxes account for 90-percent of the budget. A large percentage of that funds local schools. The problem with these tax payments going unpaid is systematic. Legally, a company has up to 18 months to pay the tax. But that leaves plenty of time for things to go wrong -- from bankruptcies, to selling off assets, to simply deciding not to pay. Lankford said Sublette County has to blindly put together its budget without knowing when or how much mineral companies will be paying back in taxes. “That’s a nerve-racking situation because we then have to have a contingency... we have to have a reserve out here to say, ‘okay, what happens if these payments don’t get made? Do we have a budget reserve account that we can backfill for those payments that don’t get made? '” Lankford said. Counties are also missing out on funds because they’re not first priority in debt collections when there's a bankruptcy. In fact, right now Sublette County is fighting with a Texas company over about $4 million the company says it doesn’t need to pay. The county treasurer says the company is still making timely payments for now, but she doesn’t know how the proceedings will end. Lankford said all of these shortcomings have even more of an impact when the budget is tight. “It’s a double-edged sword,” she said. Other counties in the state also have this problem. 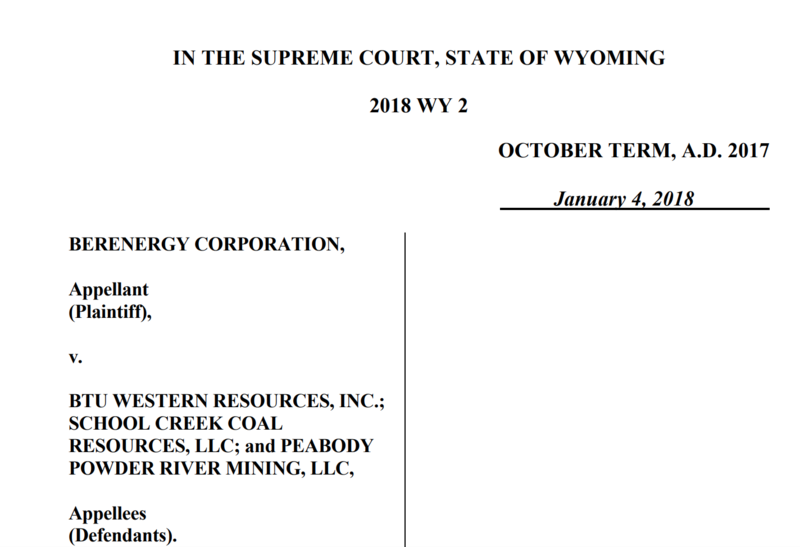 A recent report from the Powder River Basin Resource Council analyzing numbers from 2006 to 2016 calculates that about $42 million in delinquent mineral taxes are owed to 12 counties in Wyoming. Hesid Brandow, one of the authors of the report, said this problem can force counties to restructure and even cut services during bust times. She said it’s a serious issue for even the average citizen to know, “because this is where we get our money - not only schools but trash collection, road maintenance. Cities use this money in all kinds of ways, and we also use it at the state level for our education system." Brandow explained unpaid ad valorem taxes have a significant impact on school funding. 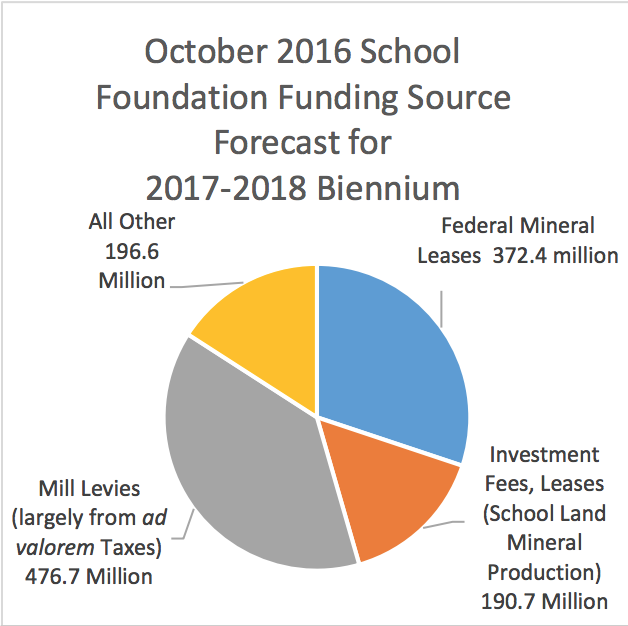 Around 40 percent of the Wyoming School Foundation’s budget comes from property tax revenue, which is mainly from mineral taxes. The state school system is already seeing a deficit of over $600 million from the 2016-2017 biennium. That shortfall in mineral tax revenue comes in a large part from the 2015 and 2016 market downturn. For instance, in 2015, Alpha Natural Resources and its subsidiary went bankrupt, leaving Campbell County with over $19 million in unpaid taxes. The county has already spent over $370,000 in legal fees fighting the loss. Many other counties aren’t able to spend that kind of money in bankruptcy court to win back taxes. "This problem isn’t going to go away without reform, because there will continue to be busts, there will continue to be companies that owe 18 plus months of back taxes,” Brandow said. Wyoming House Revenue Committee Chairman Mike Madden said counties shouldn’t be left hanging when companies decide not to pay. “We should not have to rely on counties to go out and be our bill collectors for us. We should at least participate in somewhat of a proportion of what kind of a benefit we would get from those collections,” Madden said, "that would be well-received by county governments, especially smaller counties that, they aren’t wealthy, some are living hand to mouth." Reform options are clear to Madden. While the county collects ad valorem taxes every 18 months, it’s every month for the state, and there are very low delinquency rates there. “Which tells me that obviously part of the problem, if not the majority of the problem, is that we don’t synchronize and have property taxes due at the same time that severance taxes are due,” Madden said. There was state legislation discussed in 2016 that would fix the problem, but it came during the market downturn. 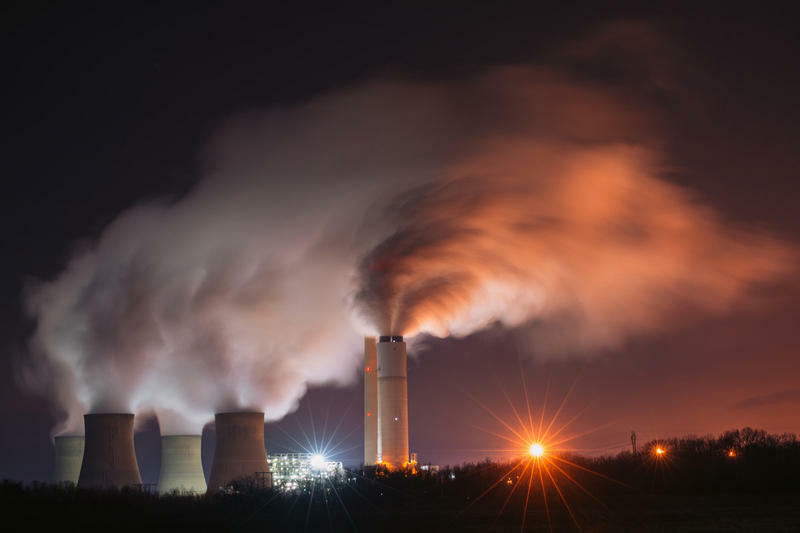 Energy companies, who were originally on board with the idea, helped defeat the bill. Madden said the issue is not scheduled to be discussed this year, but it could again in 2019. Senator Michael Von Flatern of Campbell County said a bill could come together during the interim session this year. 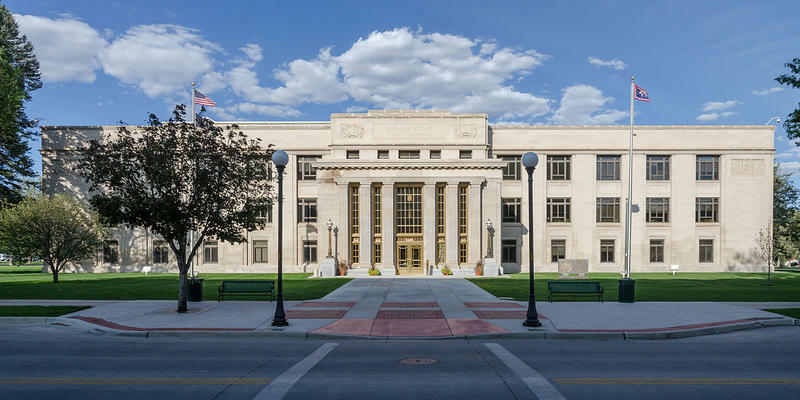 For now, a bill has been drafted that would take some of the financial strain off of counties during the bankruptcy process. Representative Eric Barlow of Campbell and Converse Counties sponsored the bill. He explained the legislation would allow counties to deduct extra costs it absorbs, like legal representation in a court proceeding. It makes sense, Barlow said, since the county is also representing special districts, education, and other services.